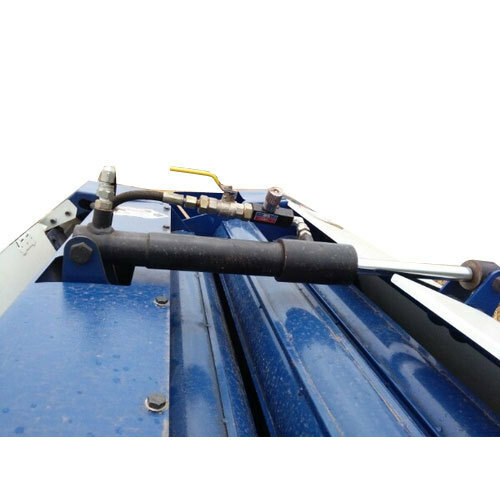 Prominent & Leading Manufacturer from Coimbatore, we offer Hydraulic Cylinder Kit. 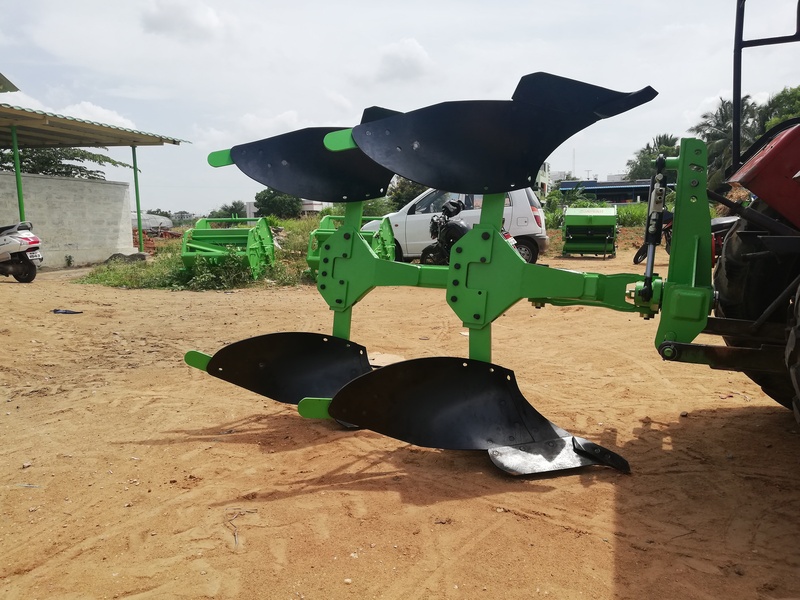 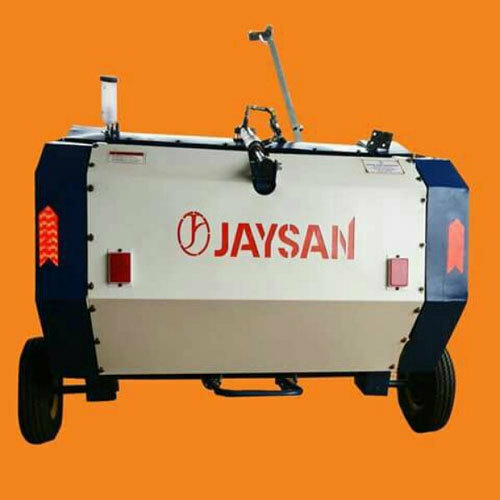 We are a leading Manufacturer of Round Straw Baler, Agriculture Straw Baler and Jaysan Round Baler from Coimbatore, India. 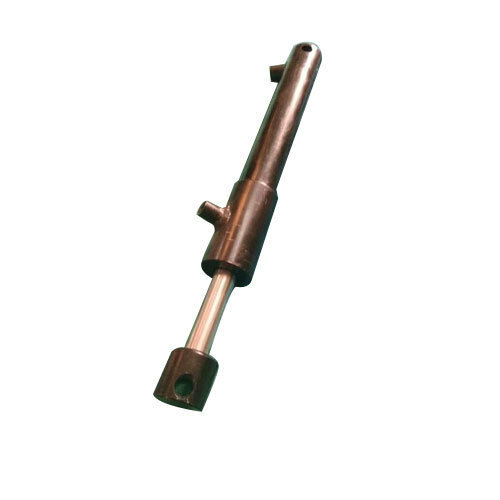 Pioneers in the industry, we offer Hydraulic Cylinder from India. 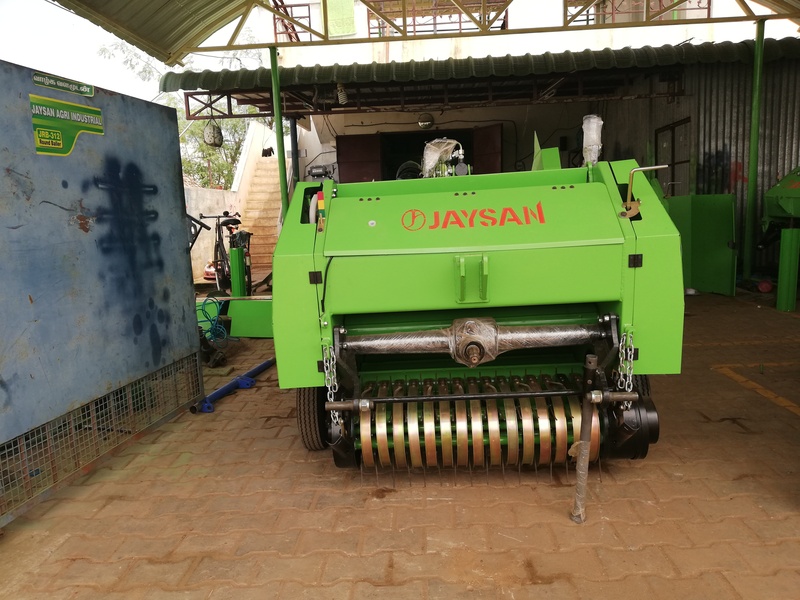 Pioneers in the industry, we offer Grass Baler Machine from India.